Specially Designed to Fit the Needs of your Brokerage or MLS! 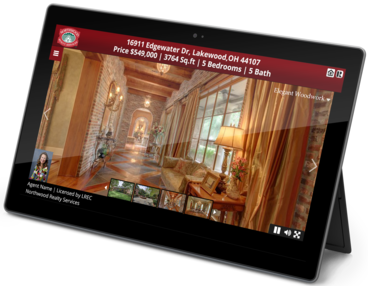 Property Panorama is proud to provide cutting-edge, yet highly affordable, Virtual Tour Solutions that allow every Agent to enhance their listings with engaging Virtual Tours, Videos, Flyers, and More! 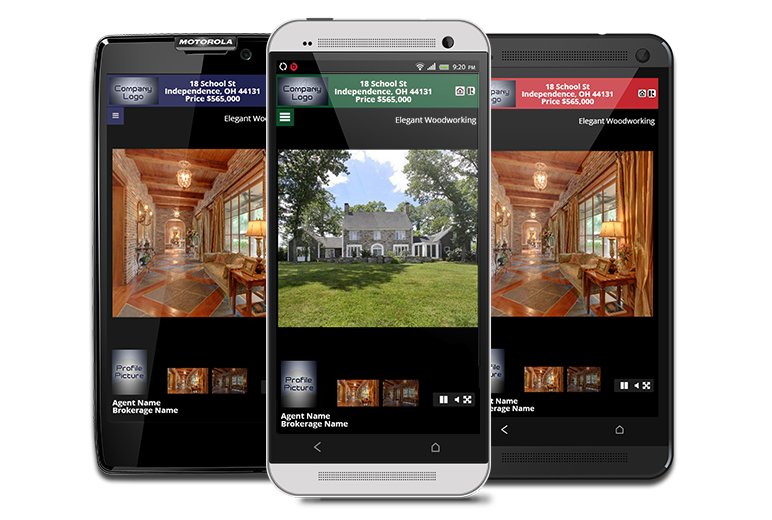 Property Panorama's continued determination to create and distribute unprecedented Real Estate marketing technologies has allowed us to become a respected leader in the industry and secure our position as the world-leading Virtual Tour Solution! 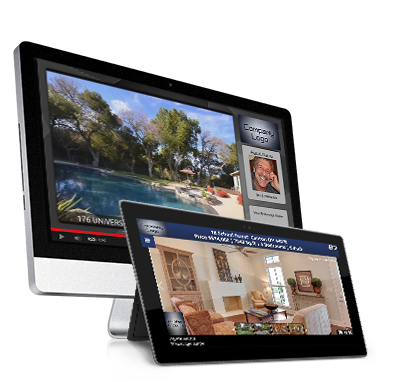 "After working with Property Panorama for almost a year now, it is a great program for virtual tours. It is user friendly and has great end results! I would recommend this program to anyone!!" "I would definitely recommend Property Panorama to other Realtors because of the professional service I received and the quality of the tours and features available for such a low cost." "We adopted the Property Panorama lead capture system... To our delight, after using Property Panorama's system for only 3 weeks, our leads increased by 307%!" "Just want to say how much I love your virtual tours. Thank you all so much for helping to make my job a bit easier and adding to my success." With custom music, voiceovers, styles, and themes, the power of the InstaView Portfolio is unleashed. 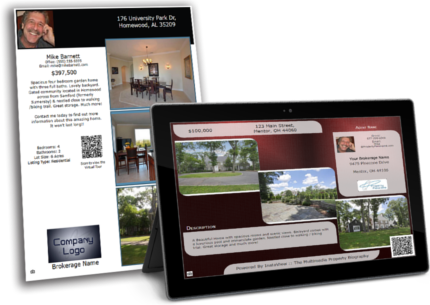 Users can fully edit each and every element of the Virtual Tour and Flyer, creating a one-of-a-kind marketing tool. For users signing up through their MLS, provided that Property Panorama is integrated with the MLS, the InstaView Portfolio is automatically created and attached to the listing using the MLS photos and information. Property Panorama’s automated process not only generates the virtual tour automatically within one hour, but it also remains fully in-sync with the MLS every hour for the life of the listing. Print Marketing is here to stay! Automatically generated in both PDF and Virtual formats, these flyers are created for every listing, for use in any circumstance! 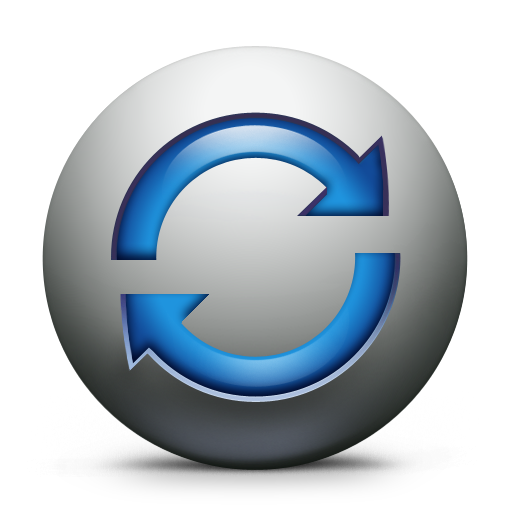 InstaView allows for automatic syndication to all of the high-traffic Social Media Sites. 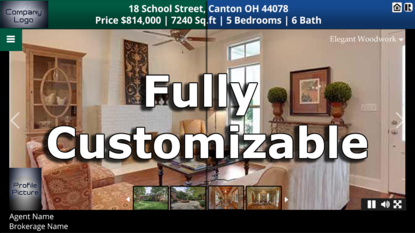 Using our automated process, your listings receive the attention they deserve! With more and more buyers taking house hunting into their own hands, our TurboText sign riders provide a powerful advantage in the industry. 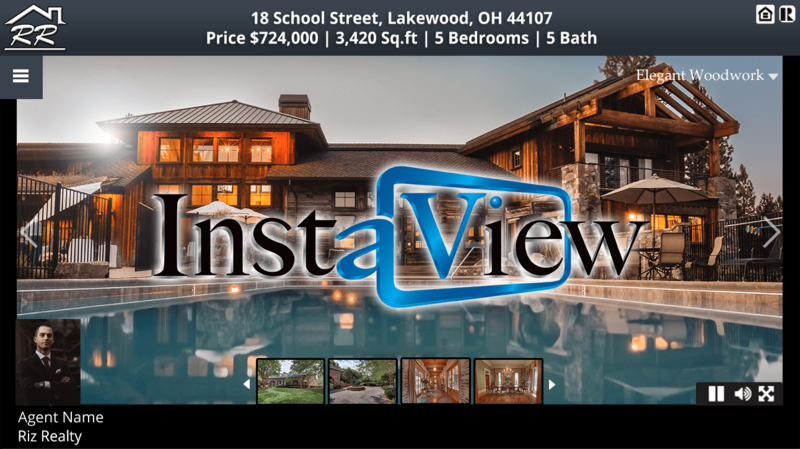 When potential buyers decide to drive past a potential home, our TurboText signs will quickly direct them to your InstaView Virtual Tour and property video. Our tours are fully mobile optimized and can be viewed from EVERY mobile device. 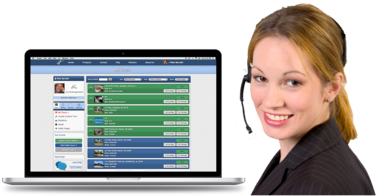 Property Panorama’s WizKidz provide top-of-the-line customer service for no extra charge. 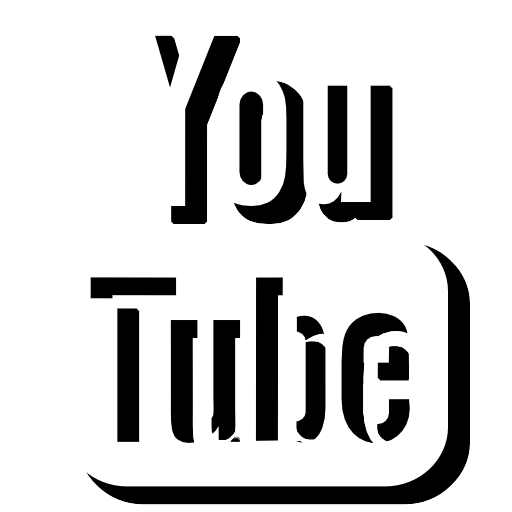 Additionally, live and pre-recorded video tutorials are available to train users on each and every element of the InstaView Portfolio. Live attendees are able to see a full tutorial of InstaView, as well as have their individual questions answered by a Property Panorama team member. The InstaView Portfolio comes with a built in statistics program that both generates and tracks the leads and views for each virtual tour. Our advanced charts and graphs allow users to view the effectiveness of each component of the InstaView Portfolio. 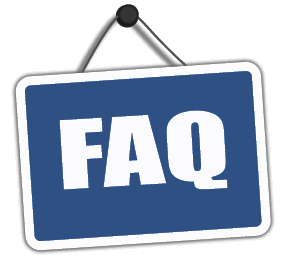 Leads are stored within the account and can be automatically sent to the user via email. This exciting new Enterprise Broker Virtual Tour Solution allows Brokers to take advantage of all that Property Panorama provides, plus easily providing a significant SEO boost. Contact Property Panorama now to begin increasing your web traffic by redirecting all unclaimed browser hits to your Brokerage Website, while also providing your Agents with Custom Themes for Tours, Videos, and Flyers, Custom Branded URLS, Standardized Branding for all Agents and Listings. Plus much more!